Libras have a strong aesthetic sense and an aptitude for design. Their visual-spatial skills are usually good, so jobs that require arranging things or spatial planning are favored. Many Libras have a talent for technology, so technology-related professions may appeal to them, though a creative streak suits them to the arts as well. Diplomatic skills and idealism also draw some Libras to social work, law, and/or politics. Many Libras possess a natural grace that suits them to particular athletic careers. Naturally charming, they also do well in hospitality industry positions where they greet and interact with the public. Libras require a harmonious work environment. Argumentative coworkers can cause significant psychological distress, even if the Libra is not directly involved in the conflicts. Careers where Libras are expected to make quick decisions are also a bad idea unless their ascendants fall in more decisive signs, such as Aries, Leo, Scorpio, or Sagittarius. 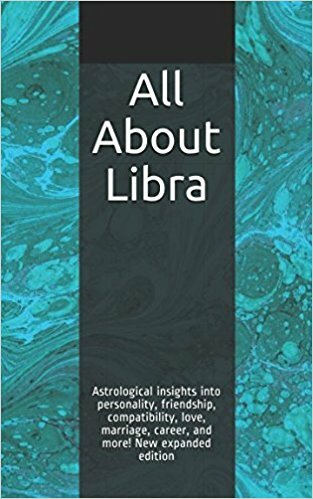 For more on Libra, see Libra Personality Profile, Libra Love and Friendship Style, Famous Libras, and Libra Marriage and Compatibility. For a full list of astrology articles, see the main Astrology page.